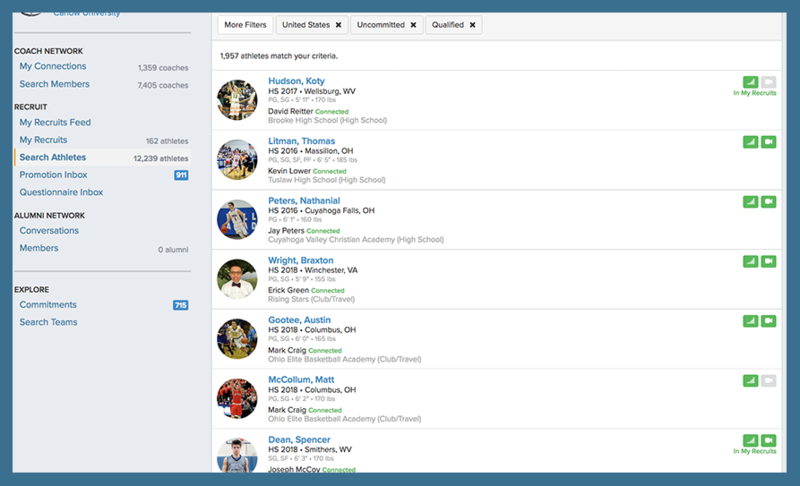 Filter their Athlete Searches to show only those recruits who meet their specific qualifications. Filter their Athlete Promotions from coaches in their network to show only those athletes who meet their qualifications. Click on the drop-down menu in the upper right-hand corner of your Dashboard. 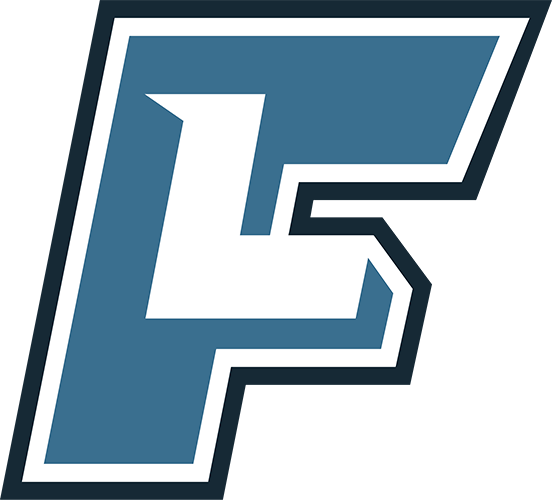 Enter your Academic Minimums and Athletic Preferences. 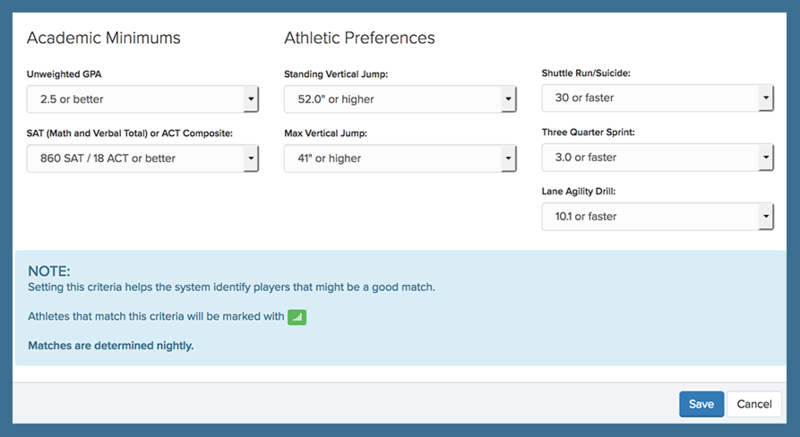 Once your Athlete Qualifications are set, you can Search Athletes and apply the filter Matches Our Qualifications. 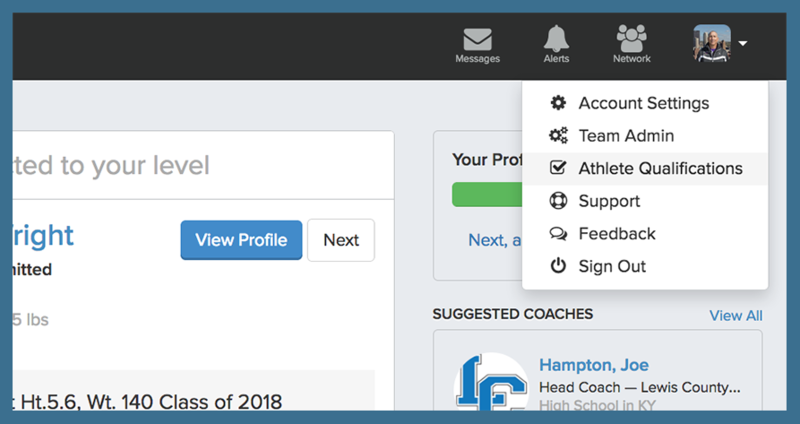 Furthermore, with your Athlete Qualifications set, your Promotion Inbox will only show athletes who've been recommended by coaches in your network as well as athletes who meet your criteria. You can apply the filter Matches Our Qualifications here as well.